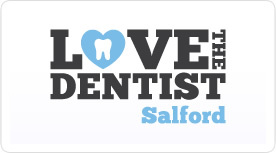 Love the Dentist has been providing Dental Care in Radcliffe since 1970.  Situated in the centre of Radcliffe we are a highly professional surgery serving the dental needs of people of all ages and all backgrounds from throughout the local area.  At our Radcliffe practice we offer a wide range of treatments for both NHS and private patients.  Our treatments are all carried out using the most modern equipment and in an environment where we work hard to maintain the highest possible standards of hygiene.  Our aim is to help everyone love going to the dentist. 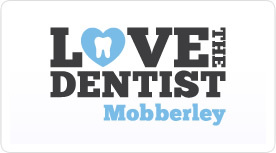 Limited parking is available outside the practice however there is ample free car parking available behind, if you drive up Thomas Street you can access free car parks.